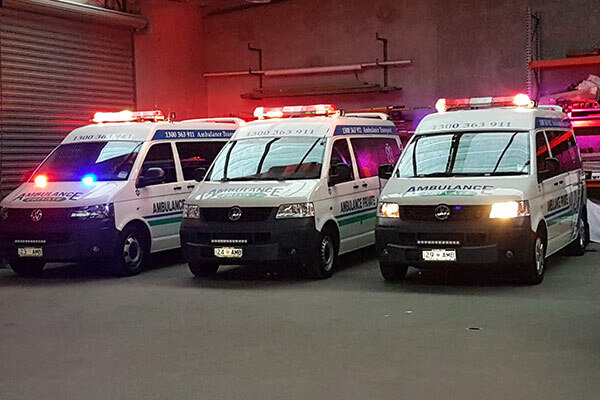 With a fleet of approximately 25 vehicles involved in stretcher transfers around Tasmania, we are proud to be the largest independent operator in the State. We move patients between hospitals and homes. We move patients to and from appointments, x-rays, airports, podiatrists, optometrists, dentists, and the list goes on. We operate around the clock, 7 days a week and every day of the year. 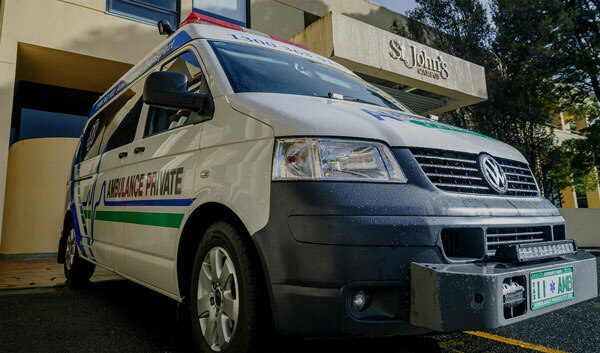 Whilst the majority of transfers are paid by hospitals, we have a number of cases where individuals or their families will pay for our services. 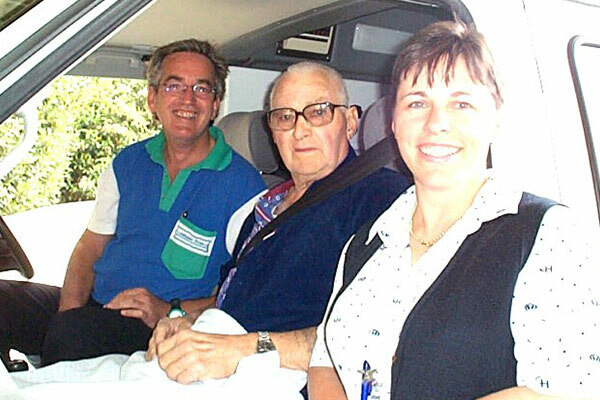 We can also provide a more comprehensive service where we remain with the patient for the entire time, ensuring they have someone to relate to for the duration of the trip. 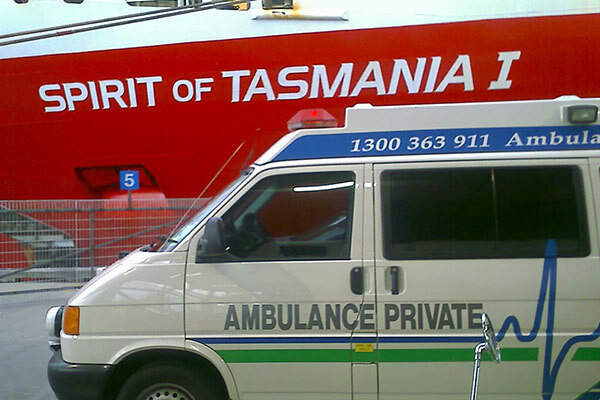 For many years we have held the only private ambulance agreement in Tasmania with the Department of Veterans Affairs. This enables DVA Gold Card holders and other eligible veterans to receive stretcher transport at no cost. Whilst we are very proud of achieving and maintaining this unique agreement, we recognise we are not allowed to advertise under the terms of the agreement. 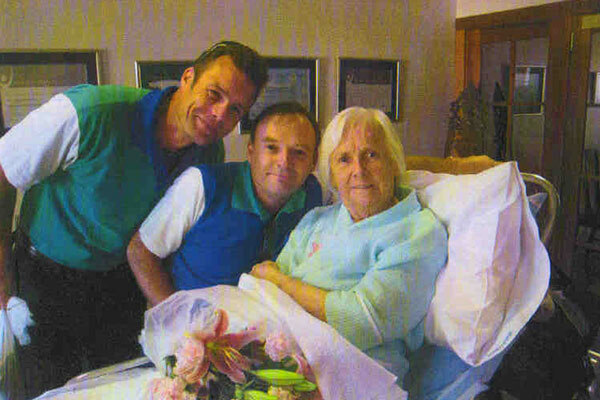 My sisters and I wish to thank you sincerely for your kindness to Mum during the recent Royal Visit to Tasmania. Your co-operation and thoughtfulness made it possible for our mother to be part of this memorable occasion. On her behalf we would like to express appreciation.